As opening day for Morgan’s Pier quickly approaches (May 9th) R5 Productions continues to roll out more free concerts for the riverside beer garden. 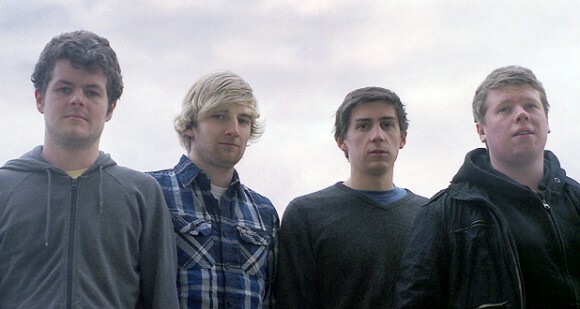 The latest comes on June 12 with Scottish four-piece We Were Promised Jetpacks. The band is going out on a short tour through the Mid-Atlantic and Midwest in June and Philadelphia is right in the middle of their dates. So far, these handful of Spring dates are the only ones for the group for this year. We Were Promised Jetpacks released their most recent album, In the Pit of the Stomach back in 2011 and have not announced any plans for a follow up yet. However, they are planning on releasing a live album later this year in the fall.